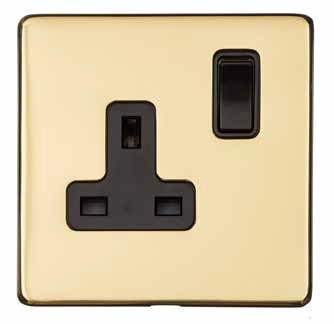 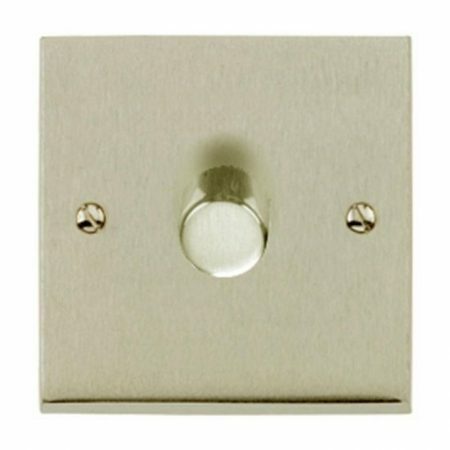 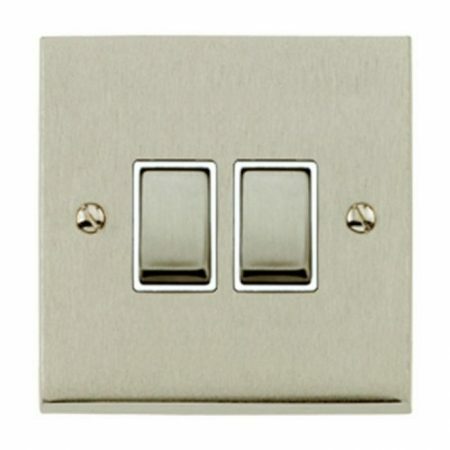 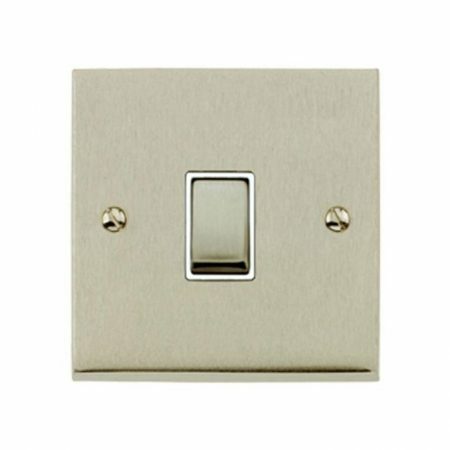 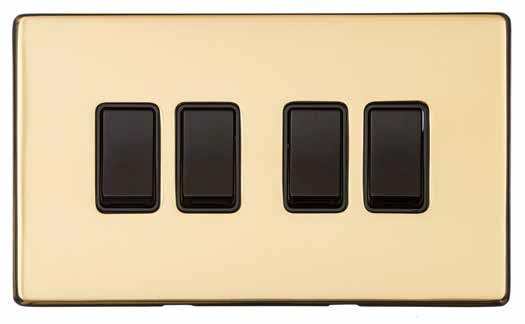 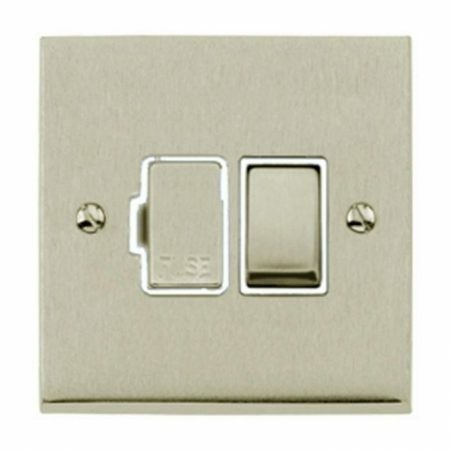 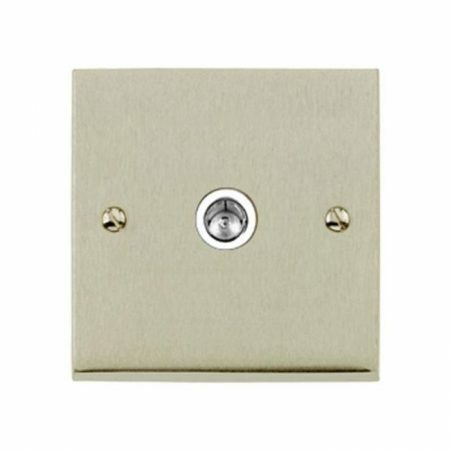 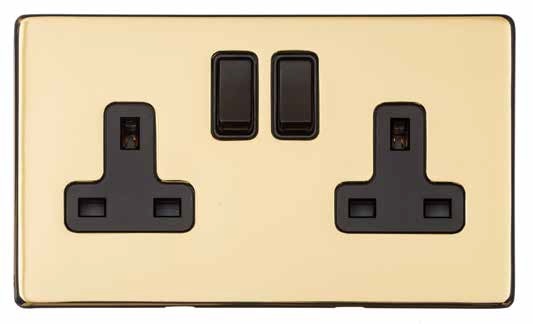 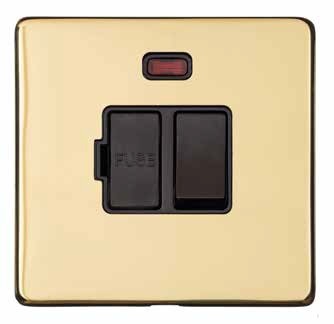 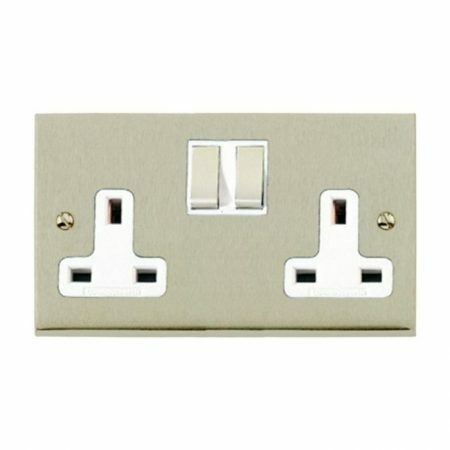 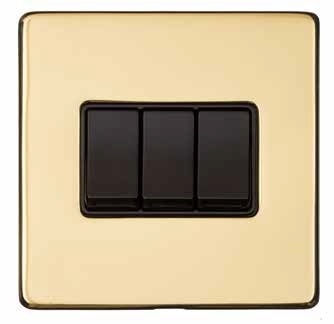 Heritage Brass switches provide a final touch of elegance to any interior. 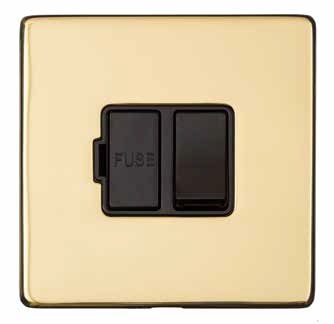 Timeless designs and extraordinary finishes will leave a memorable impression. 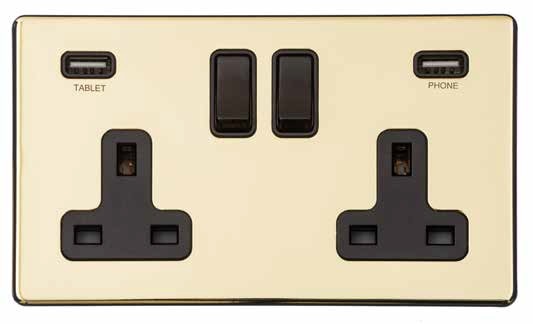 In a world driven by mass production, Heritage Brass focuses on customisation and individuality in its designs and finishes. 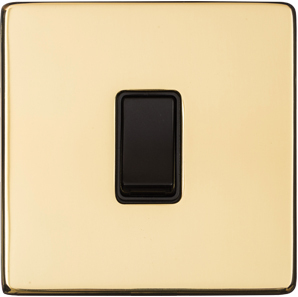 Since each interior has its own character, Heritage Brass provide a wide range of styles and finishes that complement their surroundings, from the contemporary look of satin chrome, to the sophistication and charm of black nickel to the traditional values of antique brass. 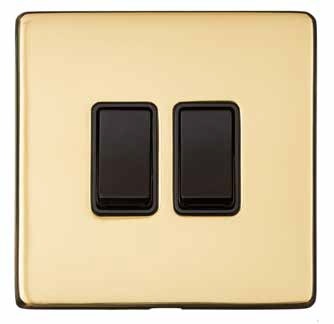 Illuminating your environment at the press of a switch.